The WSX D wall switch combines 0-10V dimming, passive dual technology occupancy sensing and automatic dimming photocontrols capabilities into a single device. The WSX D is the perfect solution in spaces where multiple energy saving strategies are required. WSX D sensors are easy to program using traditional push-button programming or the optional Sensor Switch VLP mobile app. 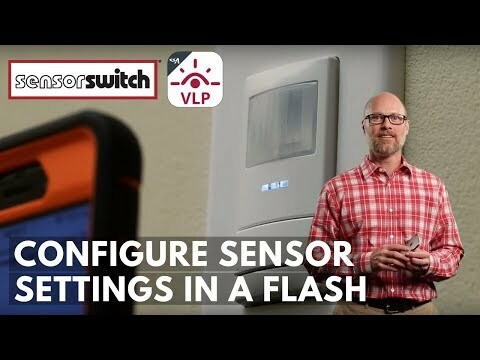 Watch this video to learn how to configure your wall switch sensors using the VLP mobile app.